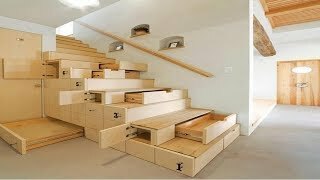 It is interesting to see how people are organising their living and their living space when they have good ideas. 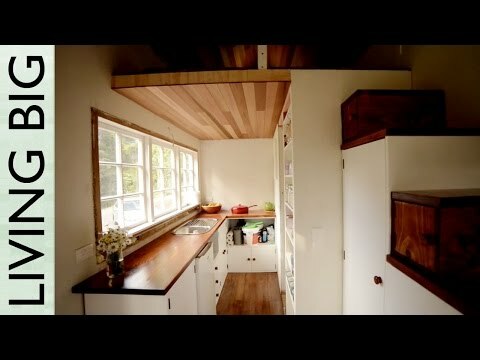 Shaye and Tom's Tiny House is nothing short of spectacular. Nestled amongst the bush in West Auckland, New Zealand it fits perfectly into it's landscape, and feels light, spacious and warm. It's obviously a house that has been built with love. There are not too many Tiny House's in New Zealand, and this was our first chance to visit one that's already being lived in and get a feel for what the space may be like in our own Tiny House.